Dr. Shanina Knighton is a proud native of Cleveland Ohio, first-generation high school graduate and clinical nurse scientist. She is currently a National Institutes for Health (NIH) T32 Post-doctoral Fellow in the School of Nursing and is a part-time professor in the Biomedical Engineering Department of Case Western Reserve University teaching a course that focuses on medical device innovation. Dr. Knighton took her clinical bedside experience of patients’ deficient hand hygiene practices and began to investigate pathogen transmission via patients. She is further developing a patient smart-dispenser that affixes to the hospital bed rail with reminders to the patient and advocacy for the patient. Through the utilization of resources on and off campus, Dr. Knighton built a functional prototype including the technology. She has won numerous pitch competitions and has received national recognition for her research. Collaboratively with her colleagues, she received a grant for the Health Internet of Things for a “Living Lab” from the Cleveland Foundation. She is also past National VA Quality Scholars PhD Fellow, Legacy Fellowship recipient and a Jonas Veteran Healthcare Scholar. 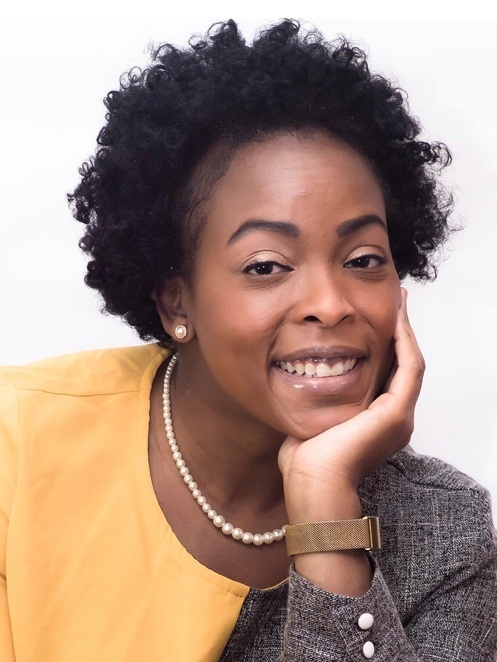 Beginning July 1, 2019, Dr. Knighton will begin a four-year journey in the KL2 Scholars Program, a program funded through the National Institutes for Health that will support her research, which targets self-management technology for older adults in clinical settings. She has served in various leadership roles for national professional organizations. In additional to her profession, Dr. Knighton serves as the Director of Writing Council of Minds Matter Cleveland, which helps intelligent, but underserved young adults. She is a proud member of Delta Sigma Theta Sorority Incorporated.